© Dawn Cromartie. All rights reserved. 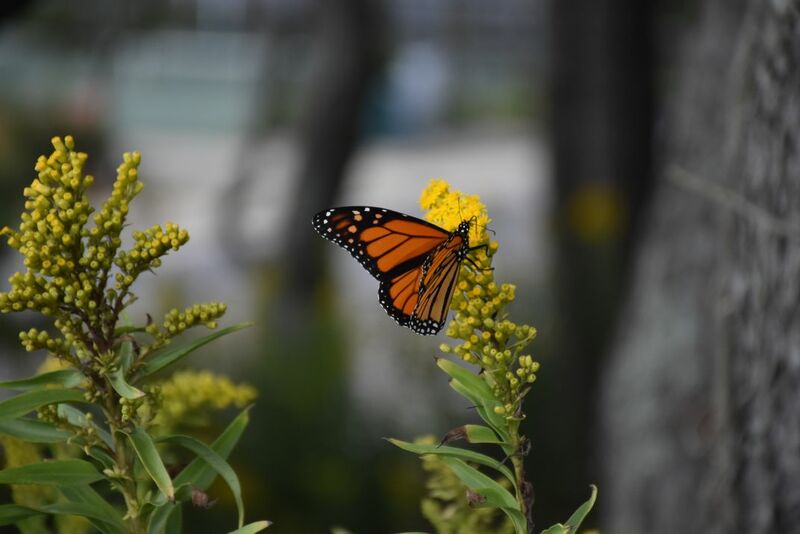 This picture shows a Monarch butterfly recently landed on plant. It floated down gracefully and sat for a few moments until joining the rest of the group.